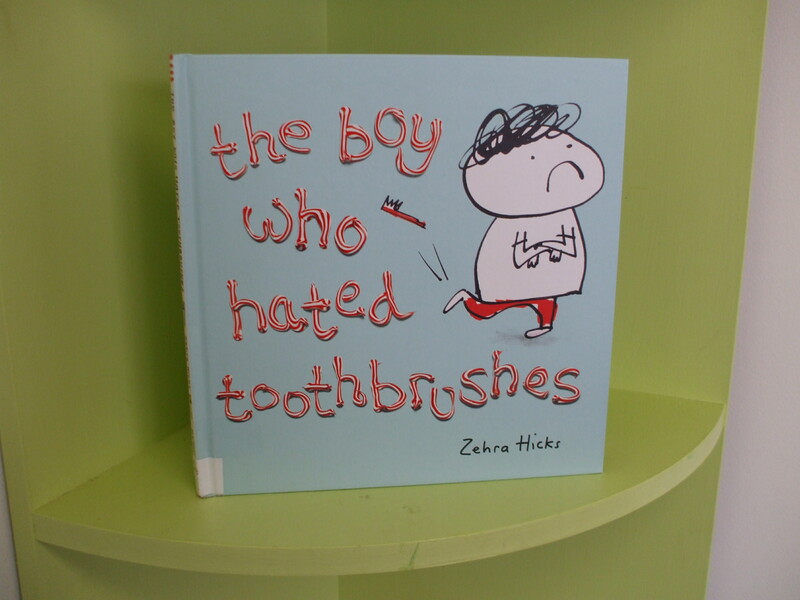 Let me Start off by saying I highly recommend this book intitled ” the boy who hated toothbrushed ” written by Zehra Hicks. The kids and moms loved it! Its a super funny book and short enough to keep the attention of your young one and teach them the importance of oral hygiene. 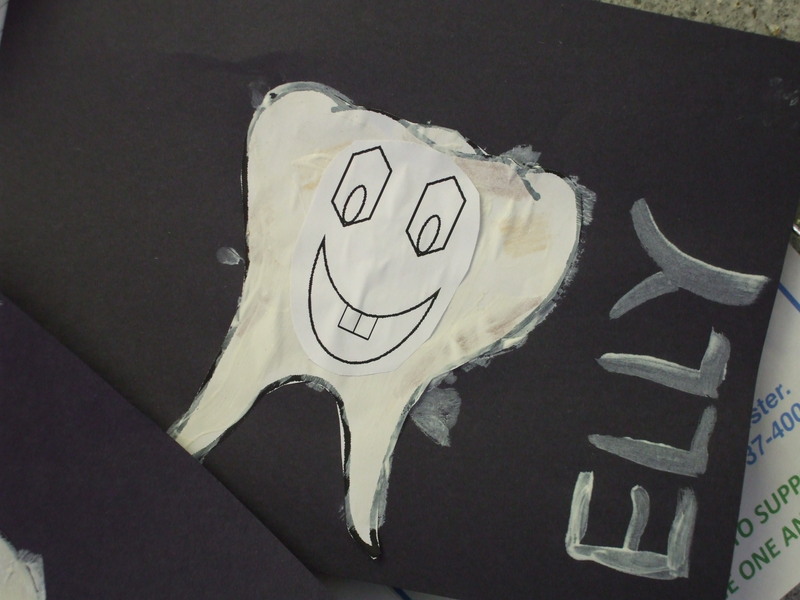 Kids made there very own clean teeth. The public health helped us supply the cfy kids with there very own brand new toothbrush which is very important to replace every 3 months . How long have you been using your toothbrush?? I know I am guilty of over using mine as well. A fun idea with your kids is to print out a tooth shape color it icky colors and give them a tooth brush and let them pain it white. They might find that fun! and think it’s cool that you are letting them paint with it.